After being touched with the deep love the author had for his wife, as displayed in Indians & Aliens, I was struck by the author’s knowledge and respect for Indian culture. 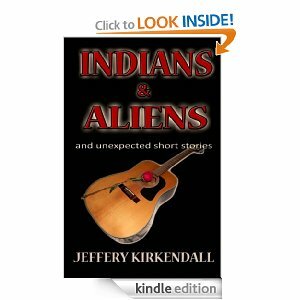 As a “card carrying” enrolled member of an Indian tribe, it made me feel proud of my culture reading the author’s words, and lyrics of the author’s songs. This is a must read for those who have suffered in life and survived to live another day. It is also about how we can help each other during this journey in life. Finally, it feels good to use my Indian name after reading this enlightening book. AntiCat, J.D., Ph.d.